It has come to our attention that the incorrect amount was posted in our guidelines for the 2019 Project Grant Program – Organizations. The guidelines stated a total pool of $400,000, which was incorrect. This has been corrected to $200,000 as of April 3. The program guidelines have been updated and we are sorry for any inconvenience this has caused. 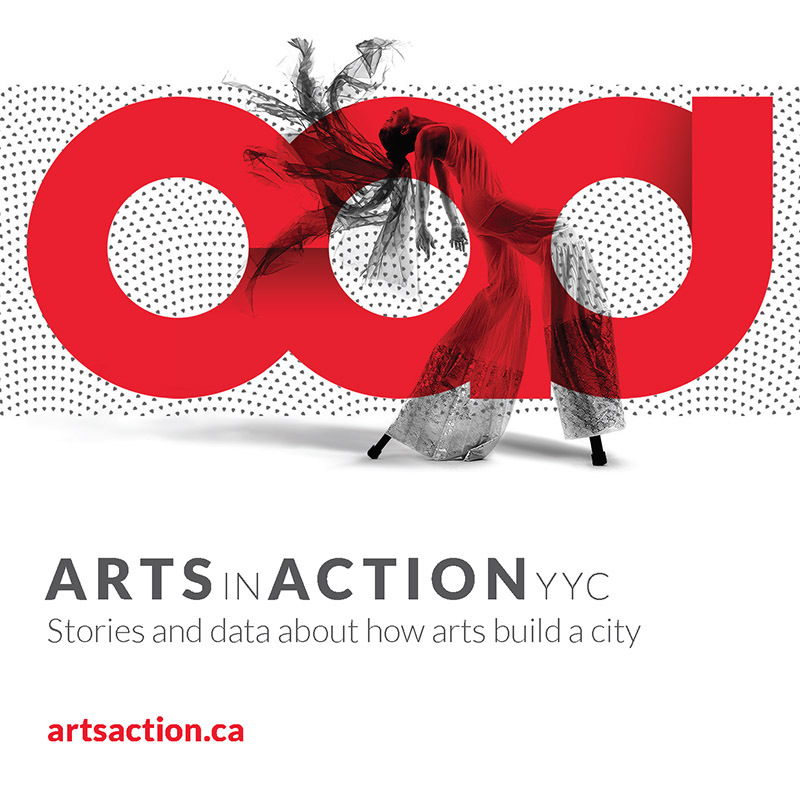 Contact Sara Bateman Director, Community Investment & Impact, at sara.bateman@calgaryartsdevelopment.com with any concerns.